This is 1st part of java binary tree tutorial. I have posted various programs on binary tree so that you can practice them for interviews and it will also help in understanding recursion. PreOrder traversal – In PreOrder traversal,each node is processed before either of its sub-trees.In simpler words,Visit each node before its children. 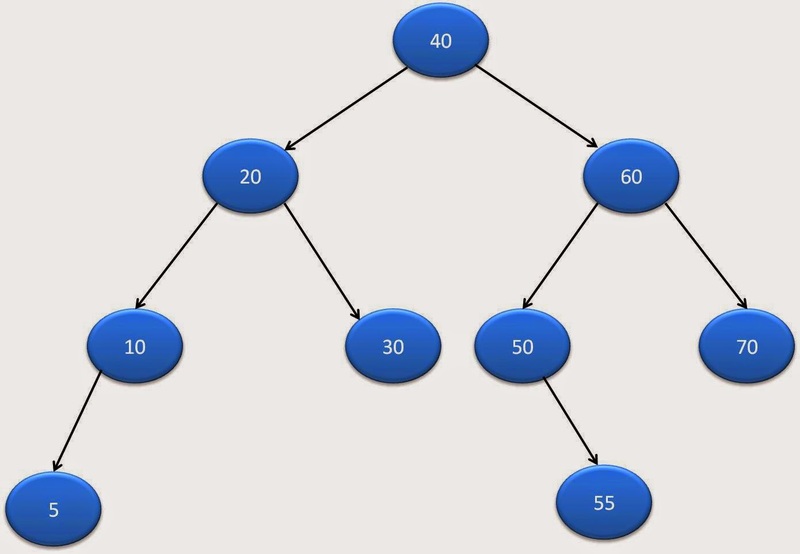 InOrder traversal : In InOrder traversal,each node is processed between subtrees.In simpler words,Visit left subtree, node and then right subtree. PostOrder traversal: In PostOrder traversal,each node is processed after subtrees traversal.In simpler words,Visit left subtree, right subtree and then node. Level order traversal : In Level order traversal, tree is traversed by each level. It is same as breadth first search. Spiral/Zigzag order traversal : In spiral order traversal, tree is traversed in spiral shape. Program to print leaf nodes of a binary tree in java. Program to count leaf nodes in a binary tree in java. Program to print all paths from root to leaf in a binary tree in java. Found your blog. Its really nice on Binary tree in java programming. Its a great tutorial for the beginners. Really liked it. Thank you for all the information. You are the best blogger & teacher I have ever seen! You explain the core aspects of every subject and give no unnecessary detail. Awesome …neat and simple to understand. Keep up your good work. Thanks for your blogs. Each and every explanation of urs is realy perfect.